COLD COMFORTABLE:Trying to stay warm and on-trend? Done and done! 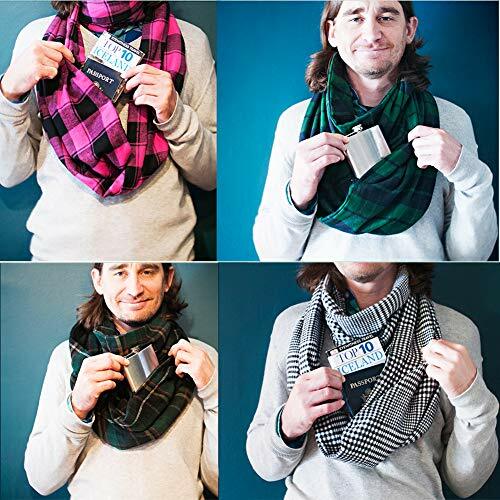 Our scarves deliver mega-style and warmth to your cold-weather lineup. As a quick pop of color with your favorite coat or as a chic accent to a cozy sweater – what a perfect way to amp up your look when the temperature drops. 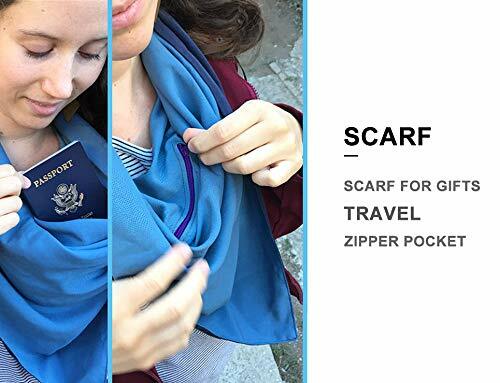 HIDDEN POCKET:The pocket is large enough to carry your passport, phone, small guidebook, glasses, lip balm or any other item you want to secretly stash! 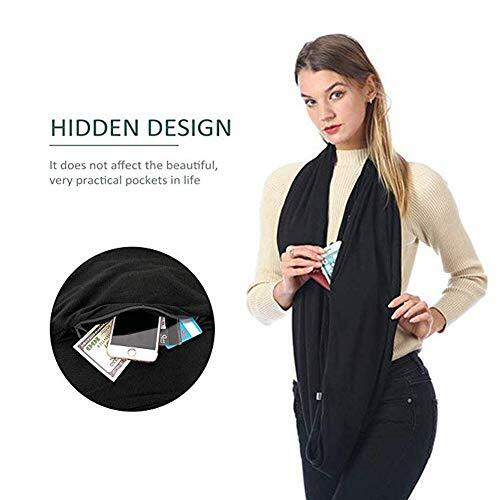 No one will ever know you have a secret pocket hidden in your scarf making it the perfect place to keep your items safe! 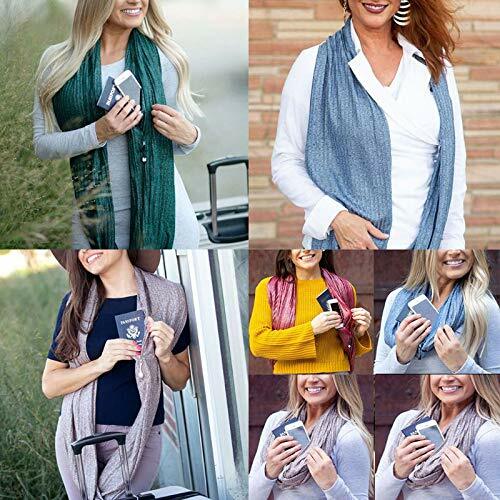 PREMIUM MATERIAL: With lots of colors that is set up perfectly for the changing of the seasons,the material of scarf is 100% polyester, This fabric is so lovely and it feels amazing on – it’s very airy and lightweight. 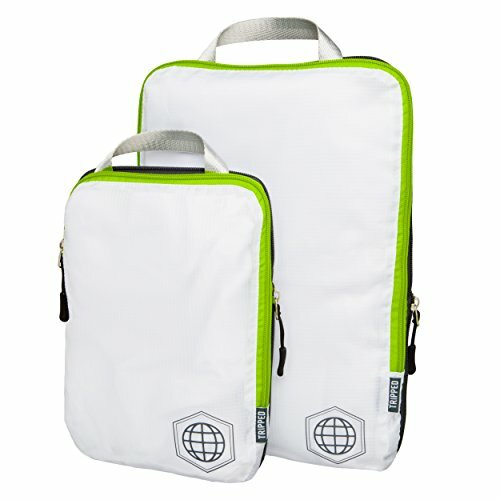 It’s perfect if you live or are traveling to in a warm climate and don’t want anything heavy. 1.MATERIAL: 100% polyester,it’s comfortable and soft. lip balm or any other item you need to secretly stash! 4. 5 WAYS OF INIFINITY SCARF: Single loop-shawl style/Double loop style/Twist style/Cardigan style/Hood and scarf style. 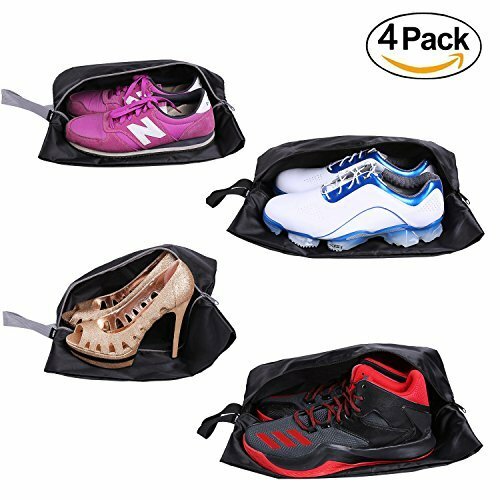 you would put the lipstick,phone,glasses into hidden pocket,it’s convenience for trip,party and shopping. The popular reversible infinity scarf now comes in a multi- colored mosaic and protective eye print. The blush, olive and blue print make it easy to pair with absolutely anything, especially your favorite pair of jeans. 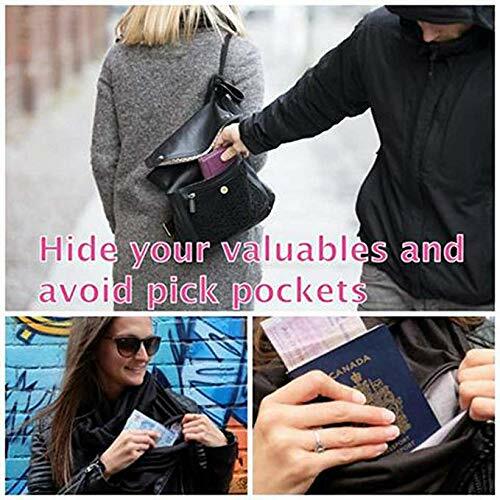 HIDDEN POCKET:The pocket is large enough to carry your passport, phone, small guidebook, glasses, lip balm or any other item you need to secretly stash! 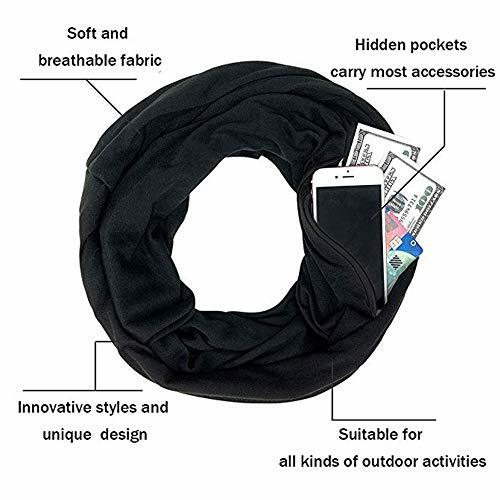 No one will ever know you have a secret pocket hidden in your scarf making it the easiest place to keep your items protected! 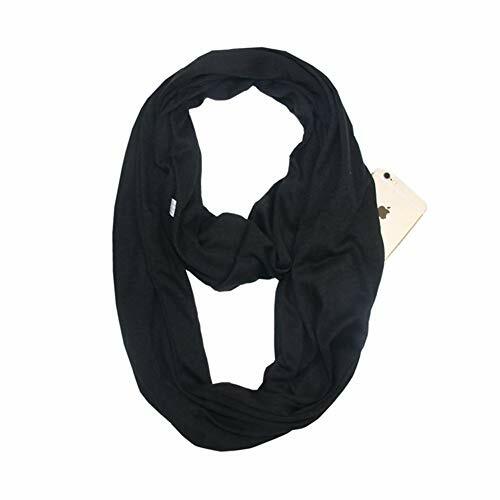 PREMIUM MATERIAL: With a lot of colors that may be set up perfectly for the changing of the seasons,the material of scarf is 100% polyester, This fabric is so lovely and it feels amazing on – it’s very airy and lightweight. 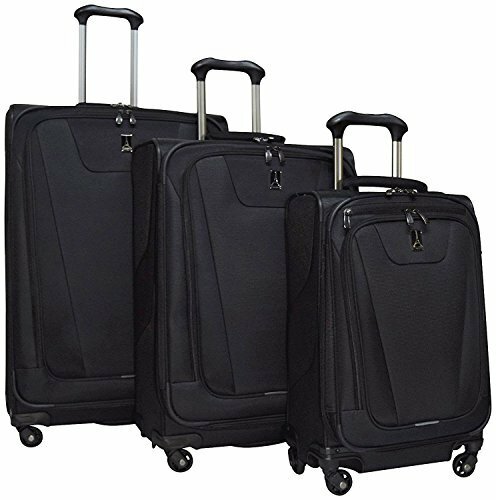 It’s perfect if you live or are traveling to in a warm climate and do not want anything heavy. NEVER-END STYLE So SIMPLE. 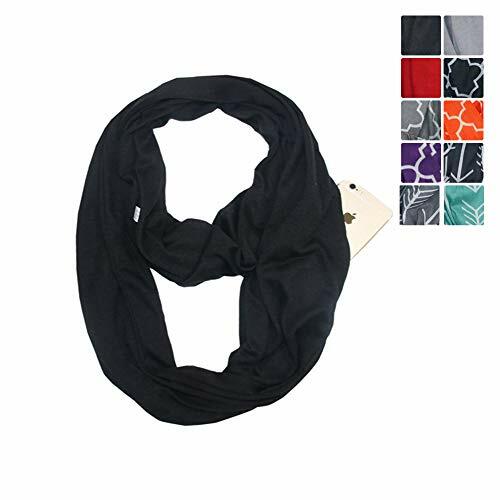 : Infinity scarves are our go-to for bringing style to the next level. Whether you wrap it or wear it long, these ultra-versatile accessories are ideal for bringing a warm, downtown vibe to any look. MULTICOLOR AND SYPLE :The preferred reversible infinity scarf now comes in a multi-colored mosaic and protective eye print. The blush, olive and blue print make it easy to pair with absolutely anything, especially your favorite pair of jeans.